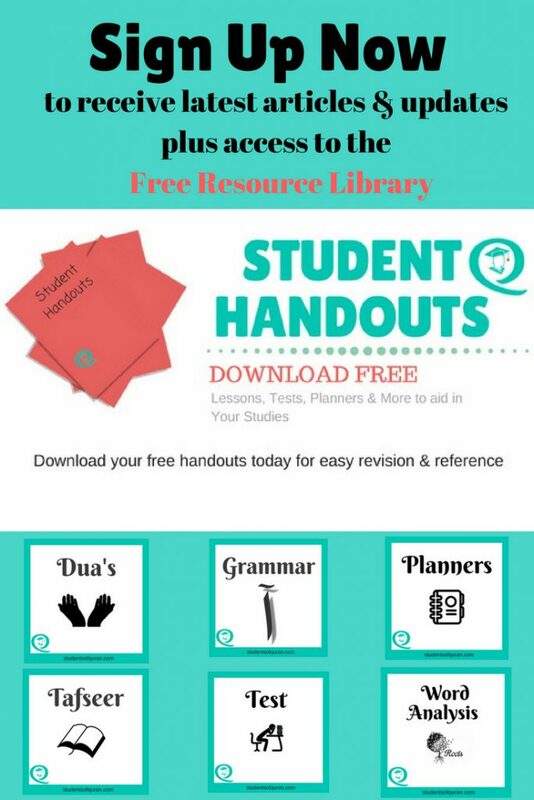 Welcome to Students of Quran, here you will find free resources and Islamic study materials for all Students of Quran wanting to learn and understand the meaning of the Quran. Word to Word English Translation, Arabic Grammar, Study Notes, Planners, Articles, Tests & Quizzes and more resources and information to aid in your studies and revision enabling you to build your eman (faith). 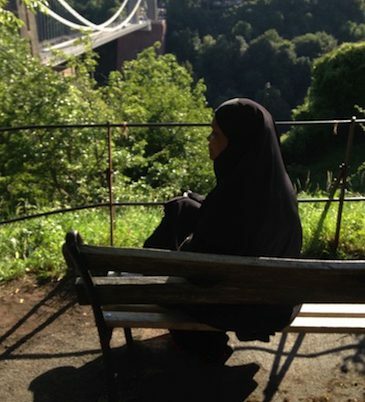 My name is Jamila Jones, I was born in the United Kingdom in the City of Bristol and raised a Christian until My Journey to Islam in 2004. First studied online with Al Quran Wa Sunnah Online Islamic University from 2004-2007. Then moved to the City of Leicester in April 2006 to be nearer to a Muslim community. I then continued my Online Islamic Studies with AlHuda Institute Canada and then with the Islamic Online University. Most of the resources on this website are from my personal study notes or learning materials from other institutions I studied with or researched. I hope the information benefits you as they have been a great help to me during my studies. In 2009, myself along with a group of sisters set up the women’s support group Sisters4Islam, and a few years later Second Chance. Sisters4Islam are a group of sisters, dedicated to fisabilillah (work in the cause of Allah). Following the Quran and the Authentic Sunnah of the Prophet Sallallahu Alayhi Wa Sallam and his Companions. We came together to promote the Islamic way of life, to raise awareness and educate communities, our children and non-muslims about Islam. 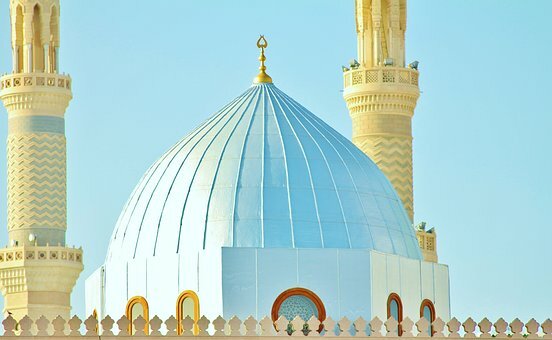 The site is for sharing information, promoting events and activities, raising awareness for Muslims to work together as one ummah rather than in separate communities. In 2012 Second Chance was formed for the promotion of social inclusion for the public benefit by working with people in Leicester who are socially excluded on the grounds of their ethnic origin, gender, religion and cultural traditions (in particular, women from the BME community) to promote their self-esteem, mental health and assist them to integrate into society. Although I no longer teach, I am involved with community work and family life. Maintaining this website and interacting with followers is a pleasant and continues reminder of how much I love this deen. May Allah Subhanahu Wa ta Allah continue to give us the understanding of this beautiful religion and give me and you the tawfeeq to implement what we learn. Ameen. Your comments and feedback on this website are welcomed. Any deviation you may find is from myself and shaytan and any good is all from Allah and his Messenger. I am very happy to hear about you that you are Reverted Muslim and moreover you did research to learn quran and still have been doing. Mashallah. Tabarakallah. Subahanallah. May the Almighty, Allah shower you with his abundant benisons and vouchsafe for your efforts. Students of Quran is very helpful to us who keen to learn Quran word to word translation and meaning. Alhamdhulillah, I am also reverted Muslim and I am very poor at quran and islamic knowledge. I have been trying to gain word analysis and complete grip on Quran words, but I could not get right direction till now. I would like to learn word to word meaning of complete Quran. Alhamdhulillah, Allah has showed me this link and Insha Allah I will be helpful to me for my research and learnings. Jazakallah Sisiter and remember me in your prayers. Ameen, Jazkallah Khair for your words. I am glad you have found here what you have been looking for and pray Allah gives you the ability to study and learn Arabic and Islam. Mashallah sis, may Allah reward you for your efforts! I think it’s amazing that you are sharing your knowledge with us through this blog and inshallah it will benefit others! 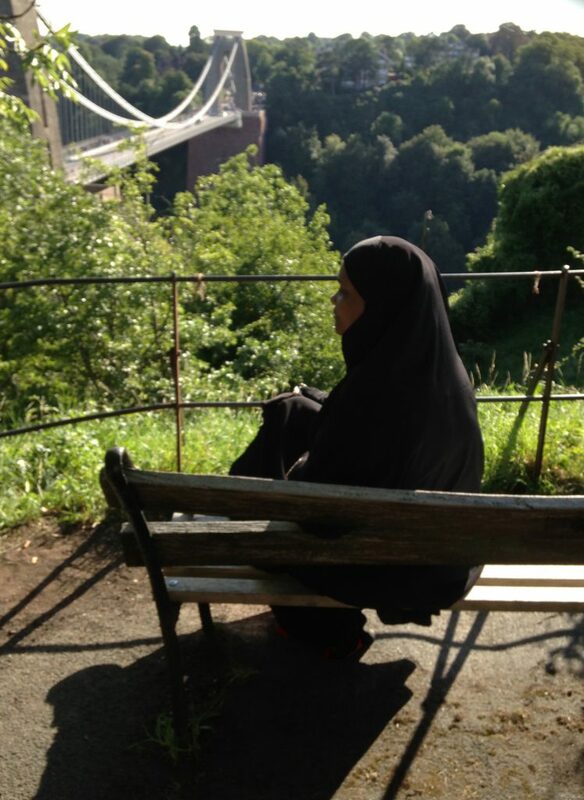 Masha’Allah lovely to learn more about you and the work you are doing with this blog. loved reading more about you – as I’m absolutely inspired by your articles! I found the perfect app you suggested to help me with memorisation alhamdulillah – very beneficial thank you! may Allah bless you! Salam alaikum, Masha’Allah an inspiring insight to your life! I’d love to have the determination & learn as you have! Insha’Allah I try, but always give up easily. Wasalaam, Alhamdulillah Allah gave me the ability and opportunity to study and learn Islam, and the more I learned the more I wanted to know. But I have has periods where I have not been able to study, but when I look back the knowledge I gained helped me in periods of my life which were difficult and gave me time to reflect. I would say even if you keep starting and stopping it does not matter, you would still have gained in knowledge which can only help you if you try to apply it. So keep trying sis. Masha Allah, your comment made me think. When you say you still lagging in some areas. For me, it’s the connection with the Quran, striving to try and get it right that brings me joy What if finally, I got it right? Maybe then there is yet another level and connection to strive for. Ameen ya Rabb, I pray Allah accepts my efforts. MashaAllah, May Allah reward you for your efforts in spreading the word of Allah. Alhamdulillah this is very beneficial for those of us who want to learn the language of the Quran. Jazakillahu khayran. Masha Allah, great site. May Allah keep us steadfast as the students of Quran. Ameen. Hello Jamila. Nice to know about your story and your devotion to Islam. Your website seems very interesting as well! Good luck in your journey! i am so much inspired by the work you have done so far. BarakAllah o feeki. May Allah increase you in iman and amal. ameen. i have also done Quran and hadith courses from al huda. But seems…. i am far behind you…. i request you to plssssss complete the beautiful and highly beneficial task you have undertaken. i am v v v v v eagerly waiting for the rest of the work you upload. hope to have it soon in sha Allah. JazakAllah o khair in advance. Your endower to make people understand the Quran is very much appreciated and also the contents are very informative. I would like to know the author’s name who has written the Tafsir of the Quran which is uploaded in your website. Jazakallah. Wallakum salaam I am very sorry for such a late response. I am not sure exactly what you are referring to. If you could me more specific, are you referring to the handouts. I want the root words file for “surah al-kahf only. The pdf here are going in order, but i want to get a separate one for kahf. Also, in the root word pdf, only the root words are given, not the actual word. is it possible to add the words+ root words to make it easy for learners. Unfortunately I do not have the root words you are requesting, the words are also given next to the root words on all the documents. For root words try the link to the right of the website “Grammar of Quran”. If you hover the mouse over the word you want you will be able to see the root word for each word. Hope this helps. I am a current student of Alhuda, taking the Ta’lemul Quran on campus in canada. Since the day one of my course I have been using your root words to help with my studying especially for tests. We have now finished juz 16 and I see that you don’t have any more uploads of the root words. And I also read that your computer crashed 🙁 Hopefully you can get that sorted out soon. Please, I would greatly appreciate it if you could upload the rest of them. I do end up having tests almost every week and a half. SubhanAllah the word lists truly helps me and many other students who I referred your website too. MashaAllah you have put in some amazing effort in this website. May Allah SWT accept all your efforts and alleviate all your burdens in dunya and the hereafter. Masha Allah your website is very helpful. 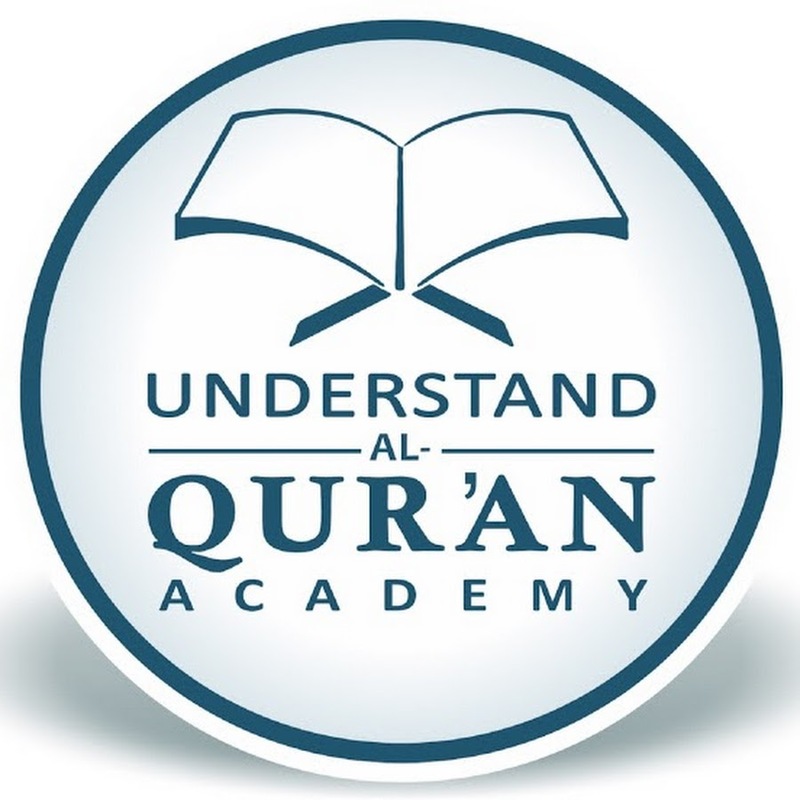 May Allah give you the best of duniya and akhirah for your work.I too am doing tajweed course with Alhuda Canada and have alhamdulillah completed my Taleem Al Quran correspondence course with AlHuda.Now I am helping a few students to learn Quran,tajweed and Arabic Grammar.I find your resources helpful.I would like to know if I can share these resources with my group.Kindly let me know. Please sister help yourself, this is exactly what this website is for. May Allah continue to increase us all in knowledge, understanding and the ability to implement what we learn. Currently I help a small group of sisters at my local mosque, the majority of which English is a second language, so I teach at their individual pace. I also help a few sisters online, I would suggest you look at Alhuda’s website first to see if anything suits your requirements, if not, then come back to me and I would be more than happy to help you. There is no fee. Jazak Allah Khair sister can you please give me your email id so i can contact you.